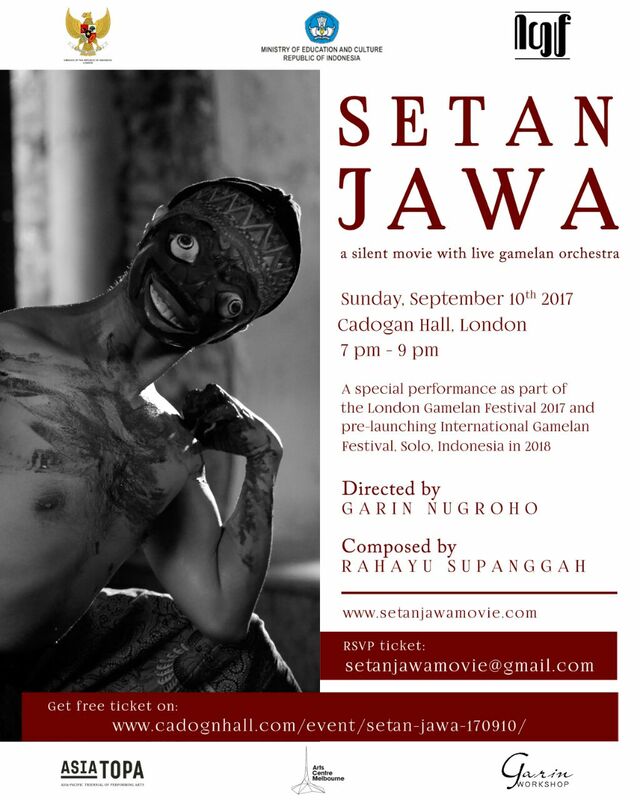 Setan Jawa: A Silent Movie with Live Gamelan Orchestra. 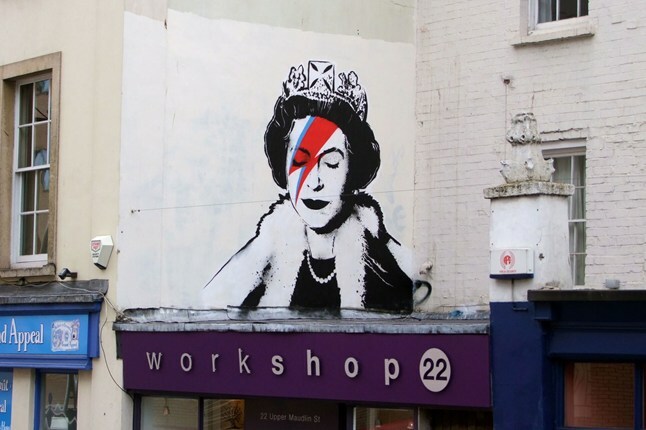 Cadogan Hall, 5 Sloane Terrace, London SW1X 9DQ. Indonesian film director Garin Nugroho’s latest masterpiece is a silent dance film in black and white, accompanied live by the exquisite gamelan compositions of Rahayu Supanggah. The film is set at the beginning of the 20th century, and is a Javanese take on the classic Faustian legend of a pact made with the devil (setan) in order to gain riches and love. Inspired by the classic horror film Nosferatu and the rich imagery of Javanese mythology, Setan Jawa is a silent film of lavish and arresting imagery directed by Indonesia's most internationally praised director. The stunning score has been created during an extensive and insightful period of exchange between Australian and Indonesian musicians, with theatrical heavy-hitter Grandage joining forces with Supanggah, best known in Melbourne for scoring Robert Wilson's majestic I La Galigo. This event marks the culmination of the 5-day London Gamelan Festival. Performance sponsored by Ministry of Education And Culture of the Republic of Indonesia.